Hi! I said I’d come back, didn’t I? So I’d like to throw a huge snowball at you. This snowball is called “Skiing”. Inside this snowball is a tiny ridge somewhere in the world. It’s simple, has about eight small trails and a ton of homeschooled kids enjoying themselves in the chilliness of winter. For the next two hours, the three of them just skied for a while, acting like safe idiots. Her friend joined them shortly after, and they continued skiing. For the next five weeks, we just hung out on the slopes. A common thing we said was, “WHICH TRAIL NEXT! ?” It was often said as we were on the lift, 50 feet apart from each other. 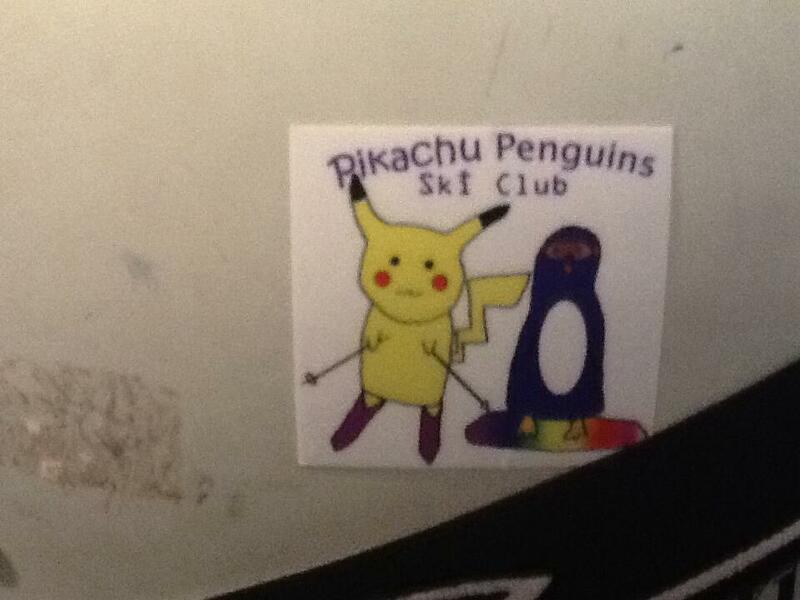 Why Pikachu Penguins? 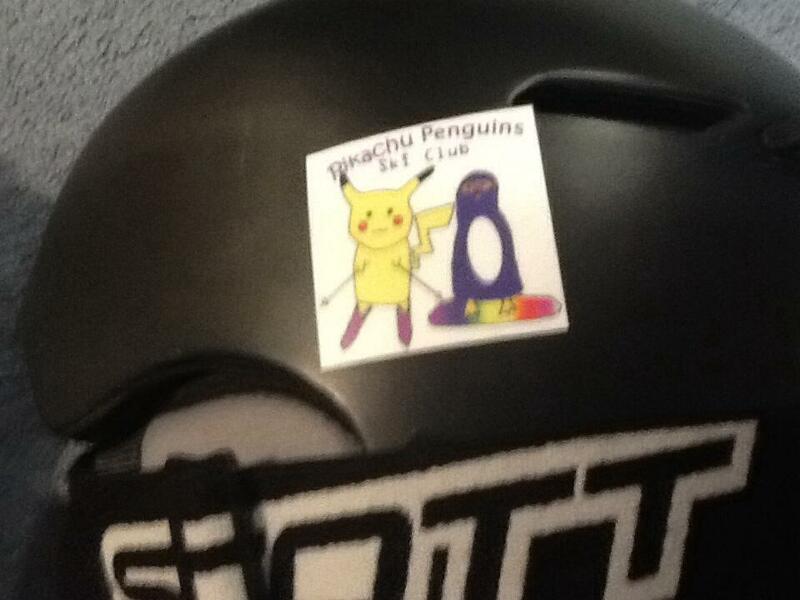 Well, one of our members loves penguins. 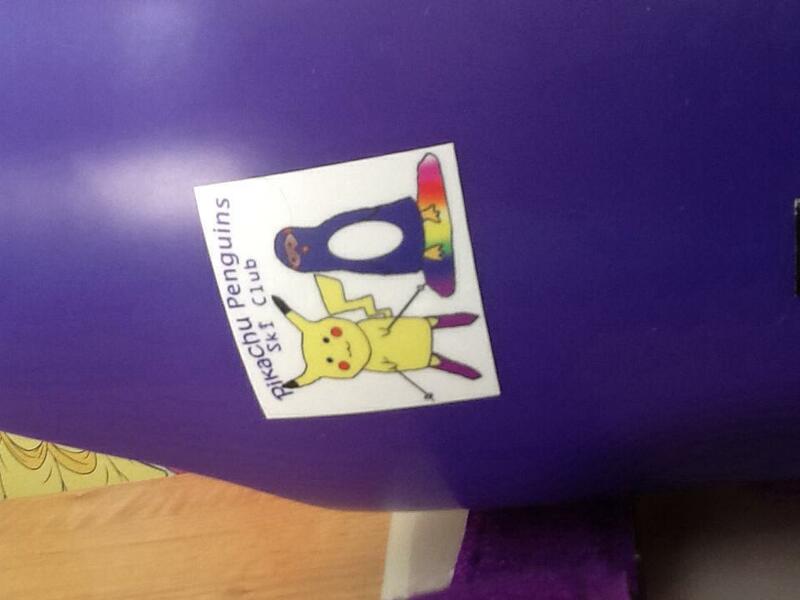 And the Pikachu? 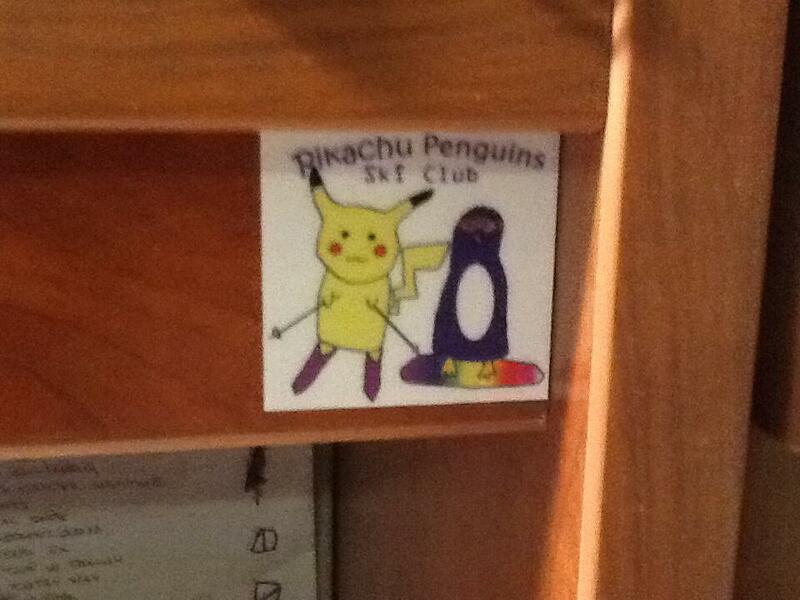 Let’s just say our Club Anthem is the Pikachu Song.